Please sign up for our email list to find out about upcoming networking events, workshops, seminars, and more! 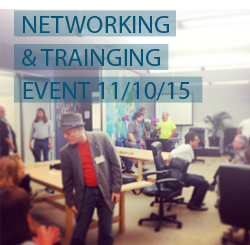 This 2 hour seminar is designed for small businesses and entrepreneurs. In this introductory web marketing workshop you’ll learn how to use SEO (Search Engine Optimization), email marketing, blogging and Social Media. This 2 hour seminar is designed for people interested in mastering the basics of WordPress. In this workshop you’ll learn how to use WordPress to create and manage your website. We’re having a Grand Opening Celebration on October 24th from 6-8pm. There will be complimentary hors d’oeuvres, happy hour drink specials, and free raffle drawings! 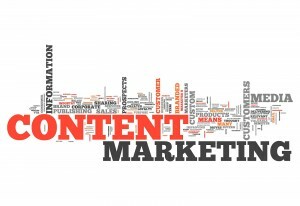 Set course for a successful 2014 with a Web Marketing Roadmap. In this live webinar we’ll go over the fundamental elements for marketing success in the new year. 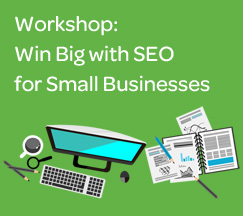 This 4 hour workshop is designed for small businesses and entrepreneurs interested in mastering the basics and advanced strategies for Internet Marketing. In this workshop you’ll learn practical tips you can start using today to build a powerful online brand. 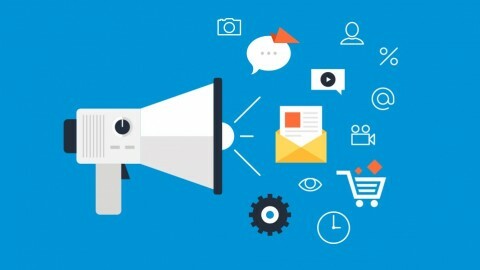 Would you like to convert your social media fans and followers into new customers and clients, and have social media become a powerful marketing tool for your business? If so, then this webinar is for you! Did you know we have a MeetUp Group?